Launched from the Skyway at low tide with the water temperature at 64.6 degrees and noted lots of visible sand and exposed oyster bars. Tide table indicated a 0 foot low tide with the new moon in full effect. We made our way over to some flats and started catching lots of ladyfish but found no sign of trout, reds or snook. Decided to go into a bayou with a deep hole and lots of oyster bars and grass flats. My buddy finally connects with some decent fish and catches a nice 21" red and then quickly lands a large 24" gator trout. I finally spot and spook 6 large fish sitting in sand holes; I recognize the fish as snook basking in the sun. After settling down we attempt to entice the snook to strike. After multiple failed attempts I put on a spook in bone silver and see a large wake following. The fish continues to follow, I pause, continue and see a huge snook which I estimate to be well over 38". She finally attempts to hit but misses then sees my yak and leaves the area. We move on and I work over some mullet schools and finally land a keeper redfish. As we worked our way out of the bayou, I hit some oyster bars with fast moving water and get a hard hit that feels like a nice redfish. 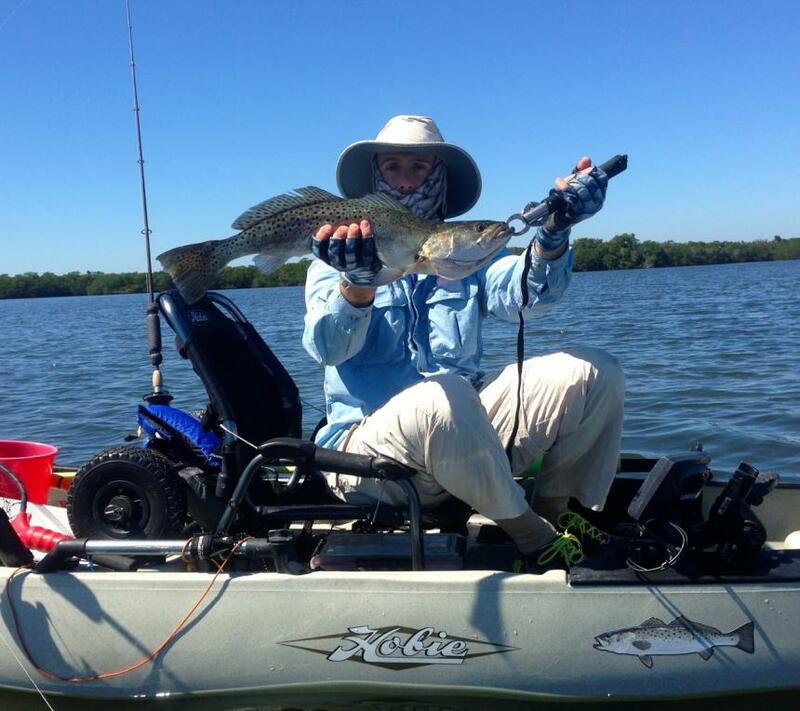 As the fish gets closer to my yak I notice spots and what appears to be at least a 28" gator trout. My heart races and I attempt to net her multiple times and finally get her in the net but she flops out and breaks off. I manage to capture the whole episode on my GoPro. At this point I am feeling devastated having lost my personal best trout and had a personal best snook hit and miss. We move out of the bayou into a much larger area and I land a nice 19" trout. As the day moves on, I receive another hard hit and suspect a good mid-size red fish. 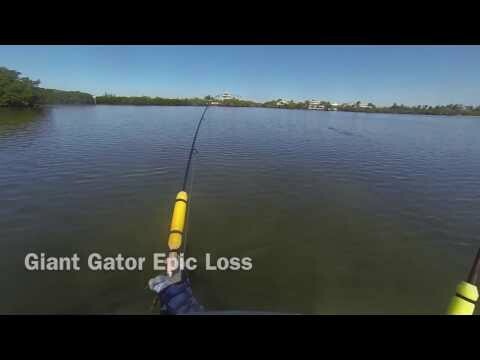 It pulls drag and avoids my yak like the plague. 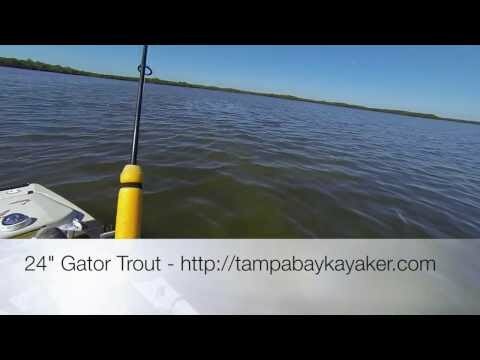 I finally wear her out and see another gator trout, this time I do not miss with the net and capture this happy moment on my GoPro. I feel redeemed and relieved! We manage to land a few more small reds and trout for the rest of the day and finally make our way in as the bite dies down. I love Spring, so Early yet so Productive. Where did you purchase your ruler shown in the pictures? Thanks for the help. I wish I could mass produce that board, I get so many inquiries about it. It is custom built, some day I will have to go into business building this board. Sorry for your loss! but nice fish anyway you'll get them nest time. Go to 321fish.com .... you can buy the stick on ruler and they have instructions on how to make the board. Quality Performance Apparel, Realistic Prices. Oh man what a loss at the net. That would devastate me. 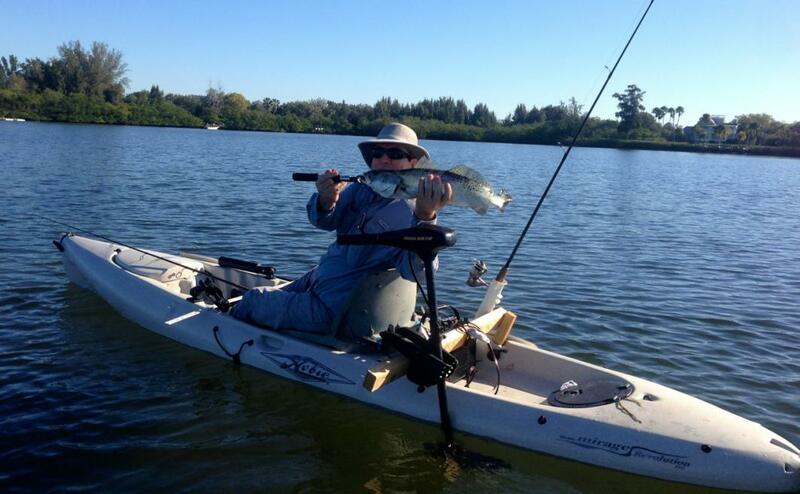 Nice fish either way, thanks for sharing. It will not happen again, I just received my new Frabill Hibernet, much longer and wider, plus the net is stored inside the pole. The trout that got away was bigger than the one I landed. 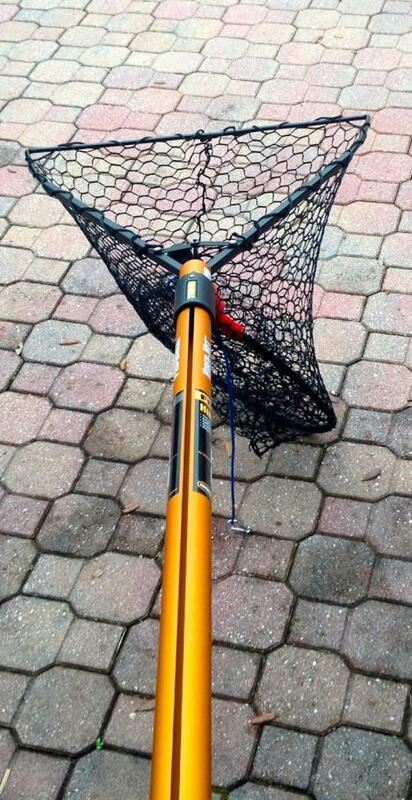 Here is my new net, I doubt the trout would have gotten away. Note how my old net fits completely inside the Frabill. Good call man. If you think your net is big enough, get the next biggest one they have... minimum. 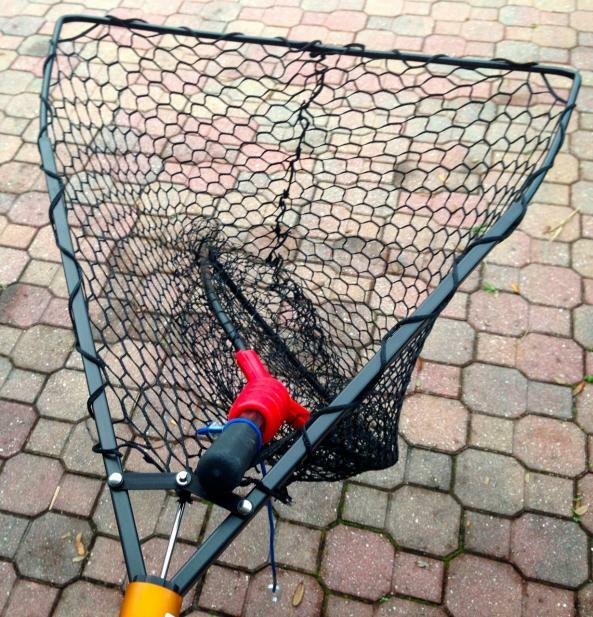 I can't think of too many times where at the end of the day, I said to myself "I wish I had a smaller net today."